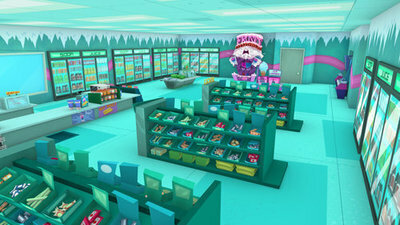 frosty mart. . Wallpaper and background images in the Fanboy ''N'' Chum Chum club. This Fanboy ''N'' Chum Chum photo might contain lees kamer, leeszaal, multiplex, tabakswinkel, tabakswinkel winkel, tabak winkel, and tabakswinkel shop.